The Earth can be a truly magnificent place. It’s power and its strength draw our attention and it’s power is always a reminder that this planet is not just ours. Despite all of that, sometimes, its beauty can mean something downright dangerous ahead. 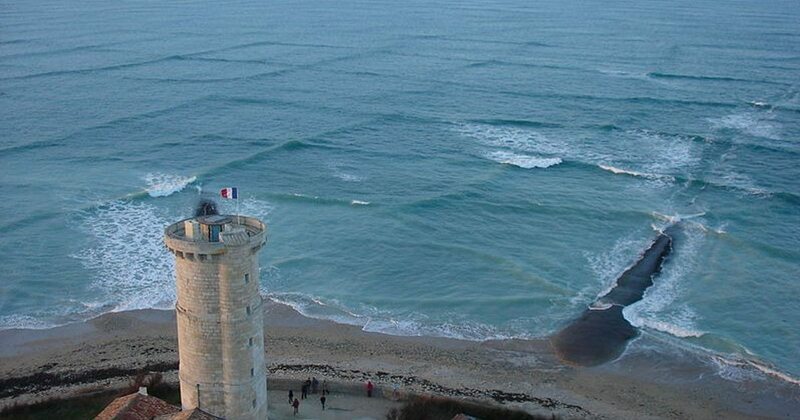 In the popular tourist destination of Isle of Rhe in France, which is a small island strip just 19 miles long and three miles wide, there are a specific set of waves that beautifully display the force of nature at its most powerful. 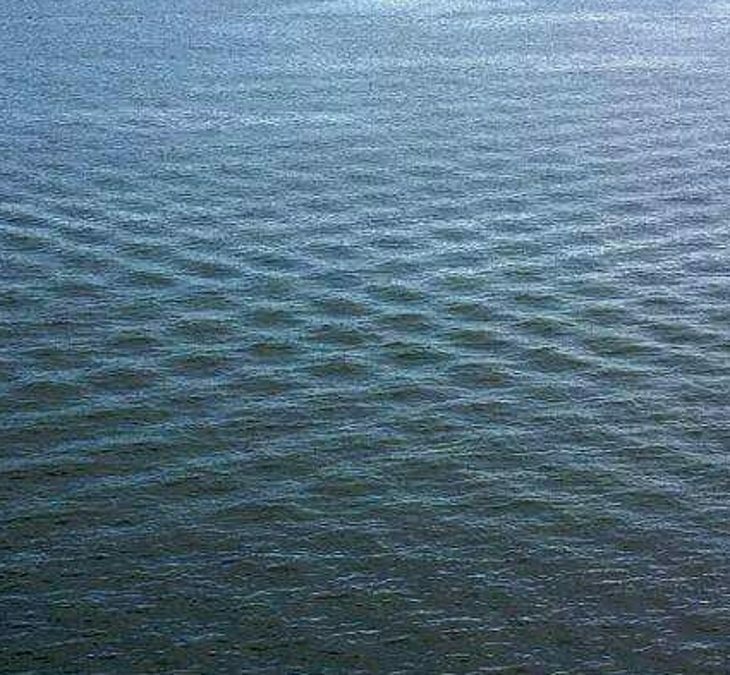 Unlike waters near other islands, the waves showcase a strange pattern in this isle. It’s strangely shaped into a square pattern, looking like a chessboard that is perfectly displayed on the surface of the ocean around this small slip of land. The resulting pattern is so mesmerizing and beautiful that tourists will go to the lighthouse to take a look at the amazing display at the highest elevation! 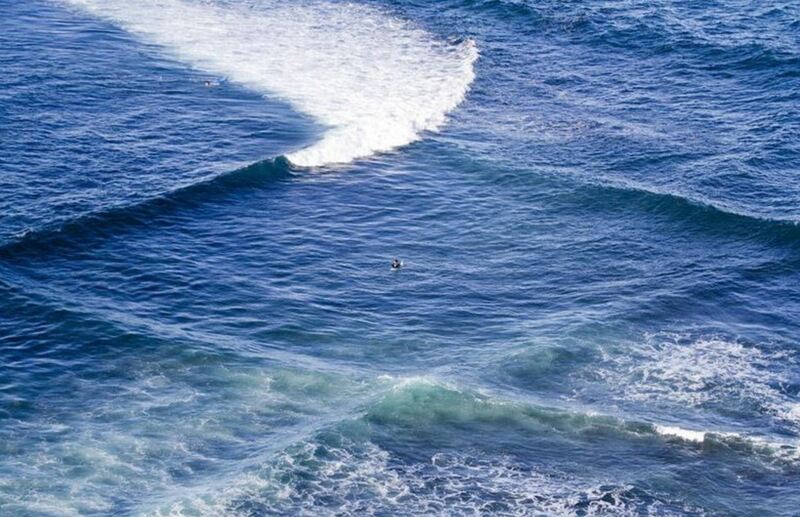 Although it might be confusing to see why this happens specifically in this area, it’s actually because the island is in an area where two seas meet. 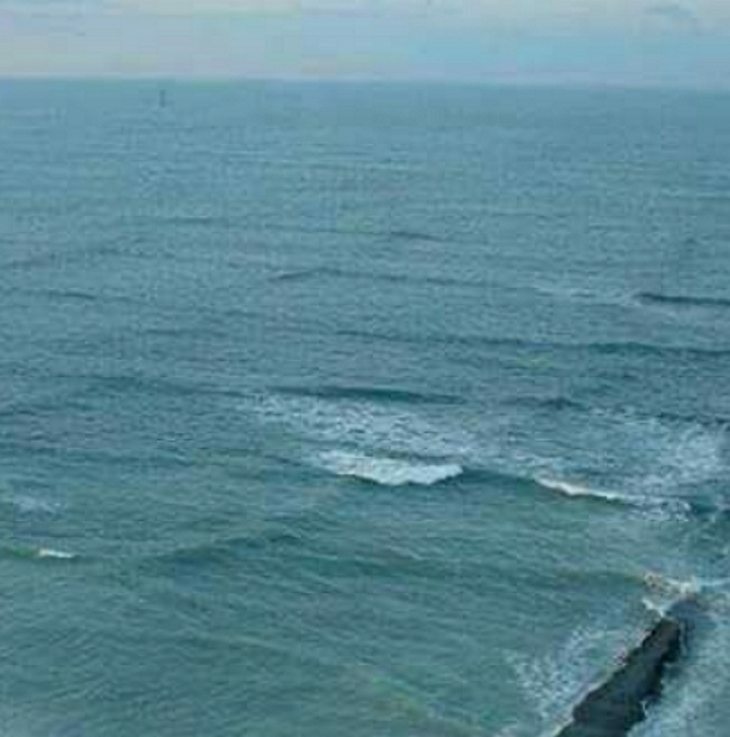 This is called a cross sea, as these two seas that intersect in this area have different weather patterns. The weathers create different wave patterns and they clash for an extended period of time, the squares begin to form, much to sightseers delights! While they are indeed absolutely stunning to take a look at, the cross sea is incredibly dangerous to be in, as the riptide is stronger than the average person has ever experienced. It could mean danger for most civilians if they find themselves out there when this happens. Luckily, the weather doesn’t affect the ocean into creating the cross sea all of the time, so the waters of the Isle are deemed relatively safe for tourists visiting the resort town. While it can be easy to forget the nature around us as we go about our every day, we love the power and strength of mother Earth. Although we would never want to find ourselves in the middle of those seas, we’re definitely adding the cross sea onto our must-see natural wonder bucket list! It’s another reminder that the ocean and land are powerful and stronger than any human, and with each waking moment, we hope we can all learn to appreciate the Earth a little bit more and more.